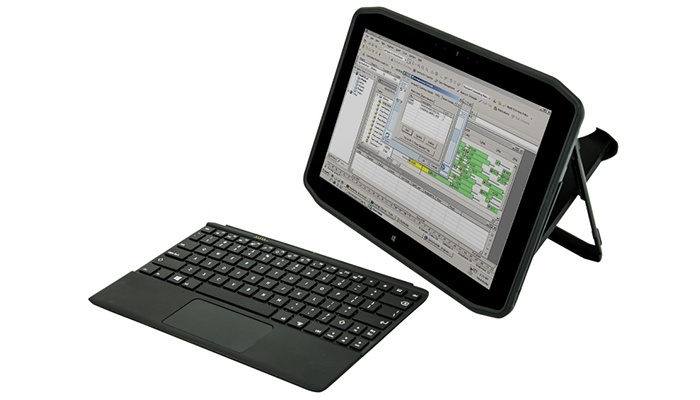 Got a Toughbook or Toughpad? Panasonic wants to hear from all those people who use these devices for very difficult tasks - jobs that would make the average worker's knees tremble. 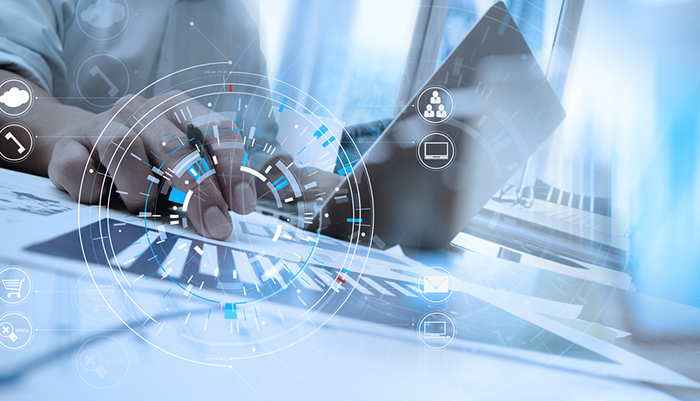 In celebration of tough job heroes and recognition that while the Toughbook and Toughpad rugged devices are tough, their users are often even tougher, Panasonic is running a Toughest Job competition. The jobs show rugged devices in action in the UK's National Health Service, by Royal Air Force helicopter crews and by crane inspectors for Zurich Insurance. To enter, you view three videos showing the devices in action and cast their vote as to watch three videos and cast your vote as to which of the three jobs is toughest: you click on "tough as Old Boots" if you agree the job is tough or on "My Nana's Tougher" is you think there are tougher jobs out there. 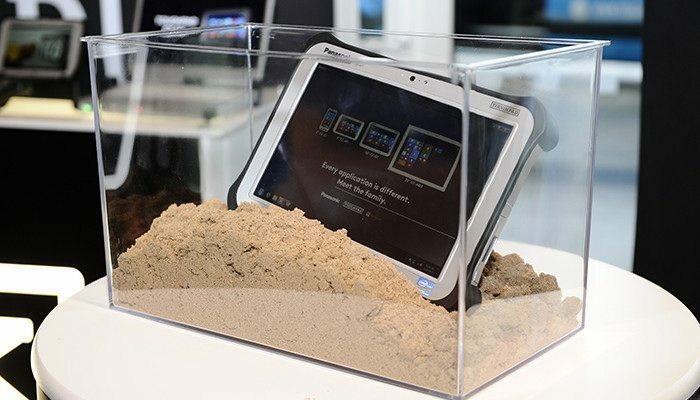 The winner receives a rugged Panasonic Toughpad FZ-M1. You don't think those jobs are as tough as yours? Panasonic wants to hear from you, too. In a second competition those people view the videos and think their job is tougher can upload a photo or video of themselves or their colleagues in action and enter a prize draw to win a Panasonic rugged Lumix camera as well. The competition runs until 31 August 2015.